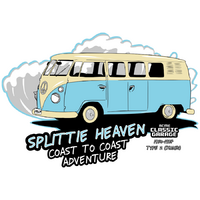 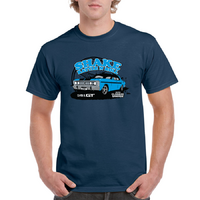 One of The USA's most desirable models, collectible in it's own right. 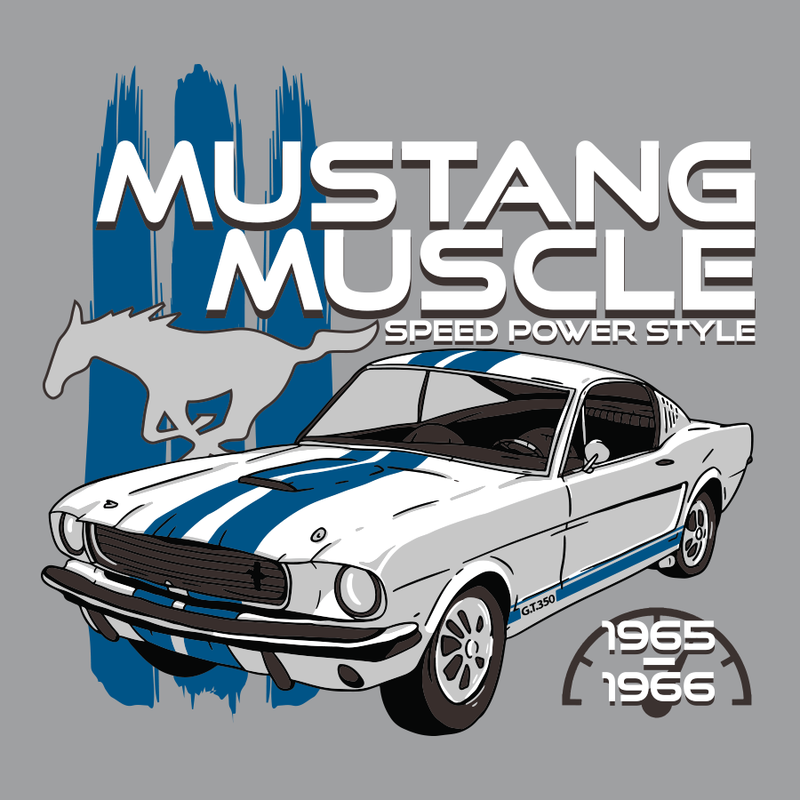 Truly an American Muscle Legend depicted in many movies and favoured by those who know.... 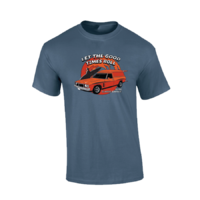 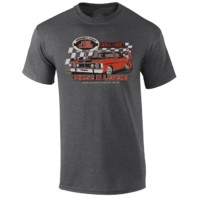 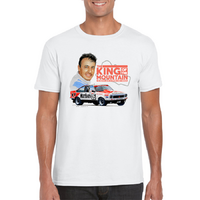 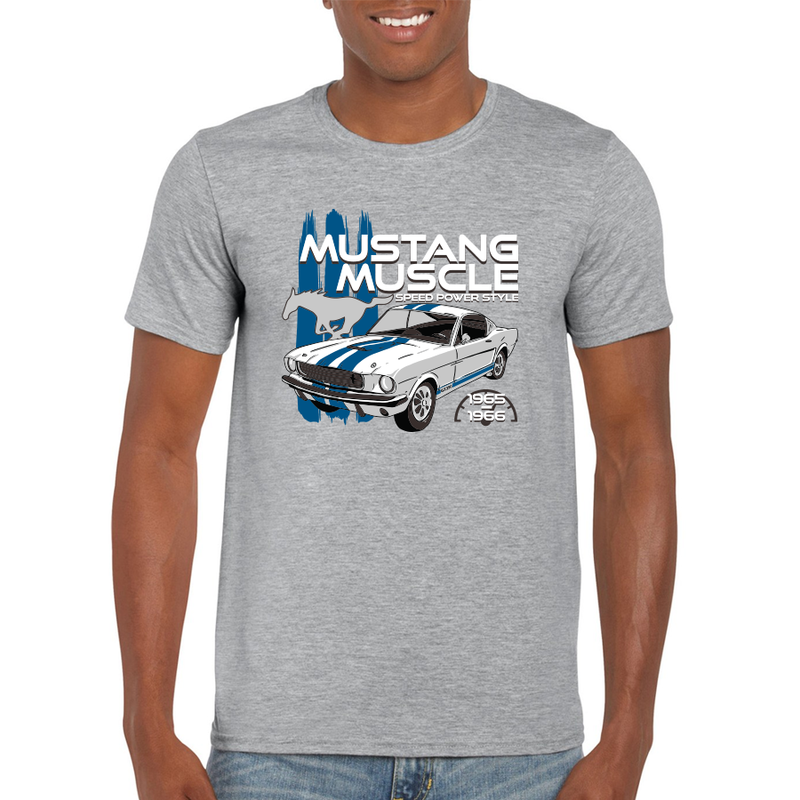 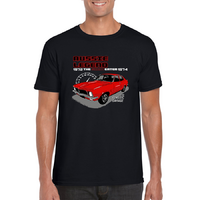 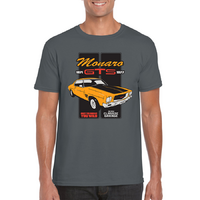 The 1965 Mustang GT350 Ford V8 Printed on a sport grey 95% cotton high quality t-shirt.